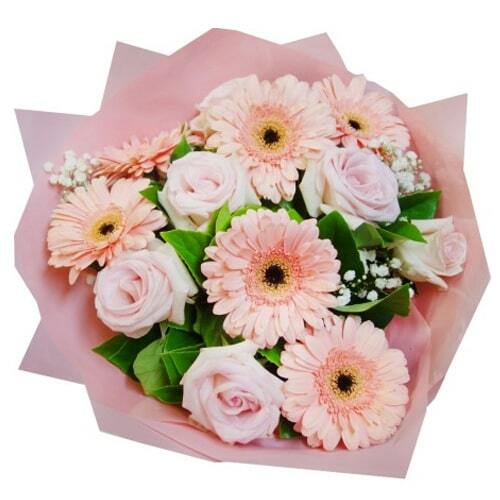 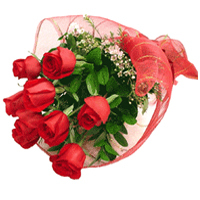 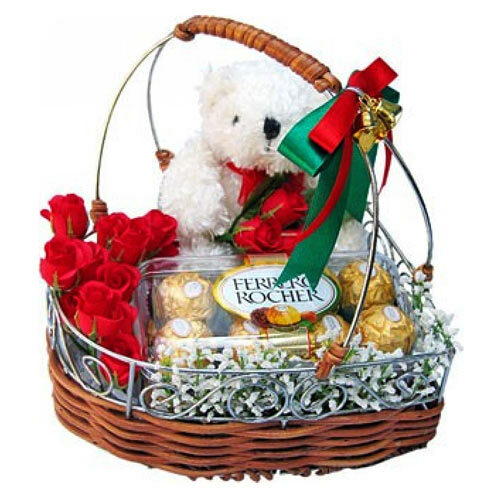 Description : This gift of Attractive Combo Gift Basket will mesmerize the people whom you send this. 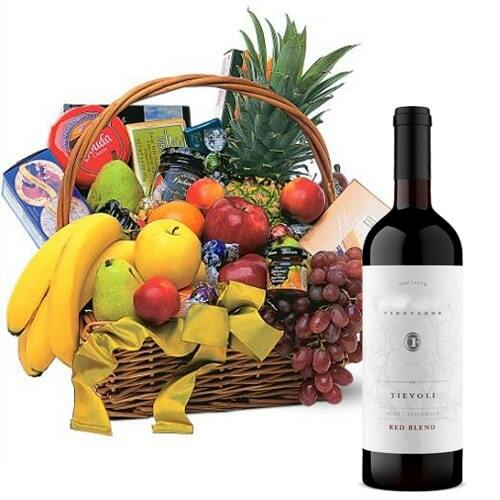 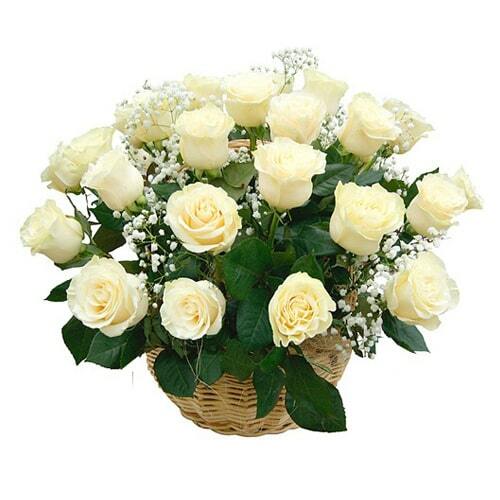 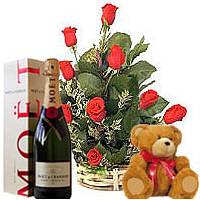 Deliver this Arrangement of Fresh Fruits, Imported Ferrero Rocher Chocolates and French Wine. 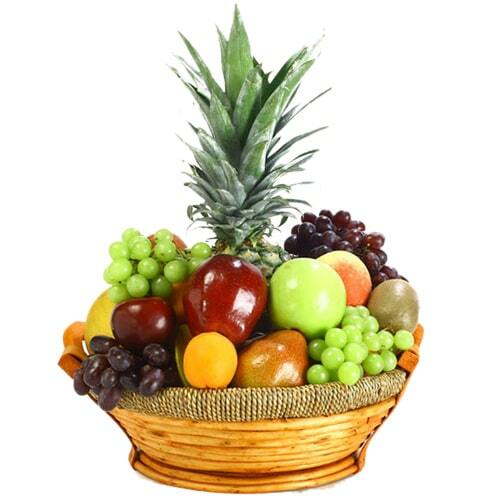 A Perfect healthy gift for your dear ones.Basket and brands may vary according to the location / availability.